•Backup copy of software for install. 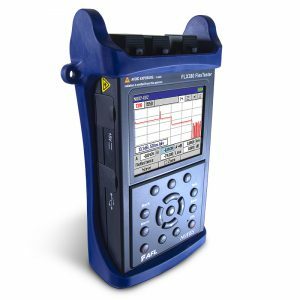 EXFO’s newest, most compact platform was designed to address virtually any network testing scenario a technician could meet in the field. EXFO created this versatile tool with an open architecture, backward-compatibility and powerful, world-leading testing technologies.Testing today’s networks requires a supertech. EXFO understands that technicians need to span various mediums, layers and technologies. With this reality in mind, EXFO designed the FTB-200 Compact Platform for multilayer, multi-medium testing. 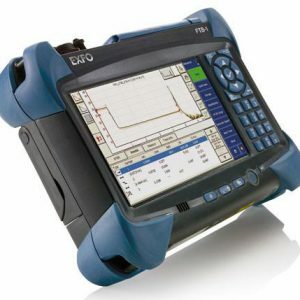 The FTB-200-S1 is an EXFO FTB-200 Modular OTDR Platform designed for multilayer and multimedium testing. 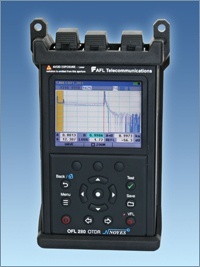 Use it for physical, transport and datacom testing. This platform accommodates two field-interchangeable modules. You must order a module and adapter separately for it to work. 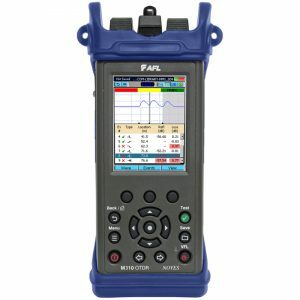 The rugged FTB-200 provides readable results on your screen whether you are testing indoors under artificial light, or testing outdoors with the sun shining directly on your screen.